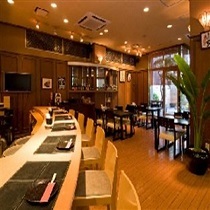 Located in the lovely area of Naha, Roco Inn Matsuyama enjoys a commanding position in the shopping, restaurants, sightseeing hub of Okinawa. From here, guests can enjoy easy access to all that the lively city has to offer. For sightseeing options and local attractions, one need not look far as the hotel enjoys close proximity to Tomari Port, Kokusai Dori, Don Quijote Store. 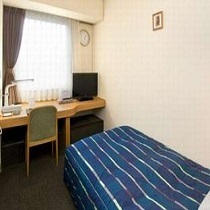 The facilities and services provided by Roco Inn Matsuyama ensure a pleasant stay for guests. The hotel provides elevator, restaurant, Wi-Fi in public areas, car park, laundry service to ensure our guests the greatest comfort. 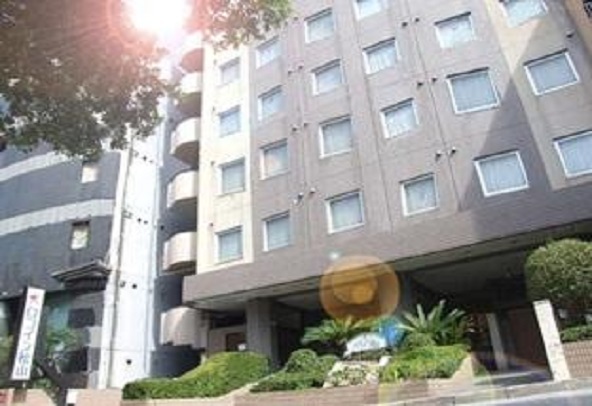 Roco Inn Matsuyama is home to 79 bedrooms, all tastefully furnished to provide comforts such as internet access – LAN (complimentary), shower, hair dryer, air conditioning, desk. Throughout the day you can enjoy the relaxing atmosphere of the massage. 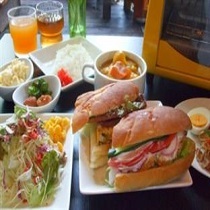 With an ideal location and facilities to match, Roco Inn Matsuyama hits the spot in many ways.